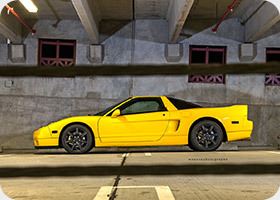 Photographing cars, for me, some cars are more than just means of transportation, they are actually sculptures and perhaps Art, it really amazes me that Designers, Engineers and Drivers can build such incredible machines, not only they look amazing but also can go to extremes that many could just dream to experience, when I photograph such Art pieces, I am living the dream. 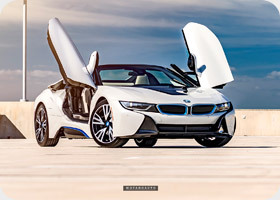 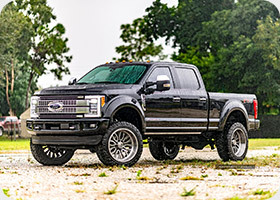 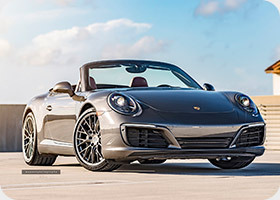 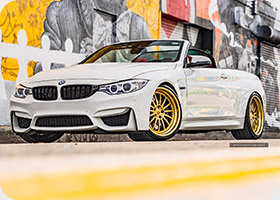 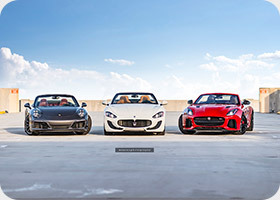 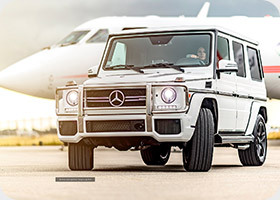 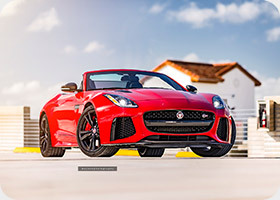 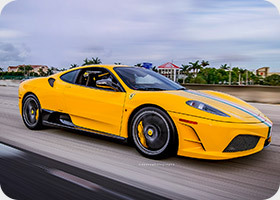 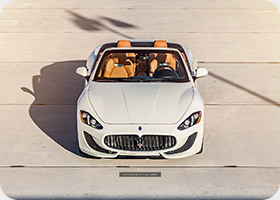 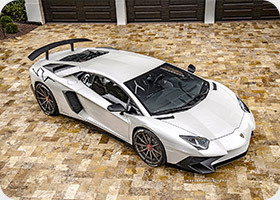 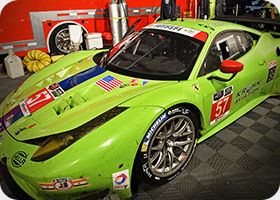 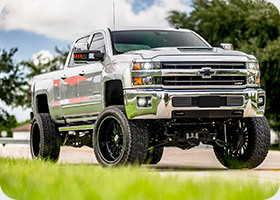 Click at the links below enjoy some very special machines and moments, or check on the EVENTS Section, we cover a lot of the most exclusive Automotive events in South Florida! 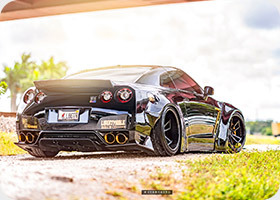 Desert Forged - Liberty Walk - GTR! 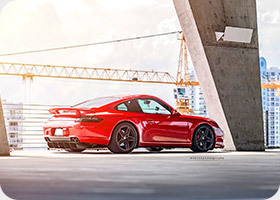 Porsche Carrera S - 997.1 !! 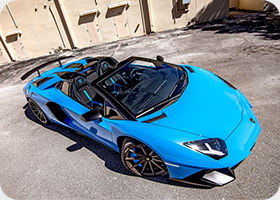 Lamborghini Aventador SV - Baby Blue! 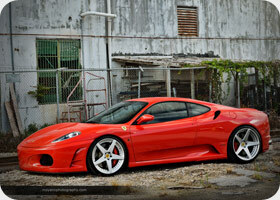 COR - 2500 HD!!!!! 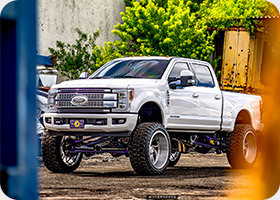 What a BEAST! 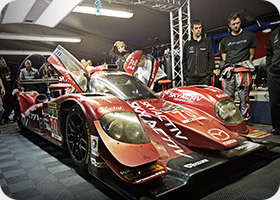 The Beautiful MAZDA - Skyactiv-D Racing rocket! 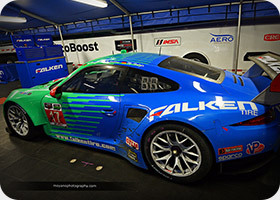 The Posche 997 GT3 that stole my heart! 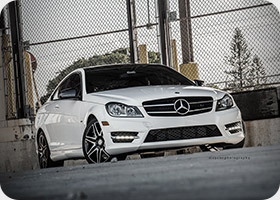 OMG, the Amazing AMG C63! 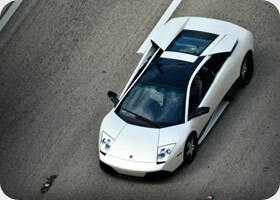 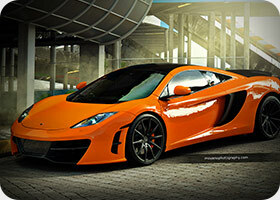 Some of our Favorite Supercar Photos! 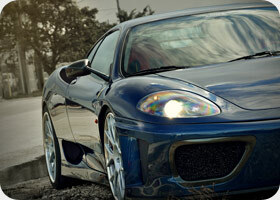 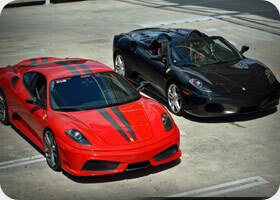 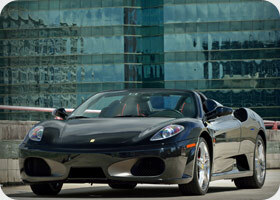 Daries ADV1 Ferrari F430 & 360 Double!! 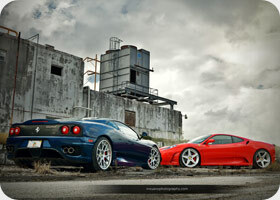 Daries ferrari F360 CS & ADV1's! 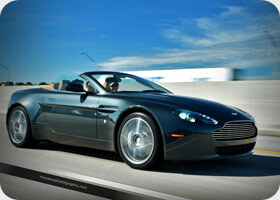 Aston Martin Vantage - COMING SOON! 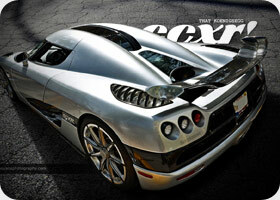 Pagani Huayra, the God of Wind! 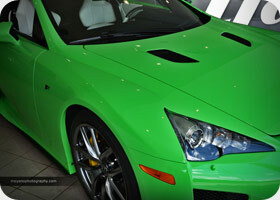 Special Series: "EXOTICS FROM ABOVE"
Lexus lFA extremely rare color + car! 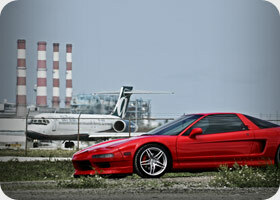 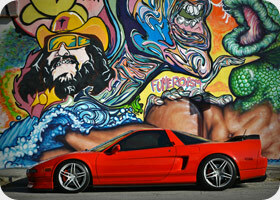 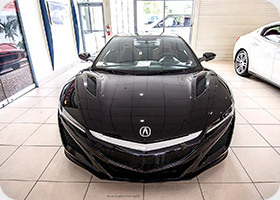 Acura NSX by the Airport - Almost arrested! 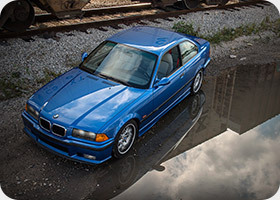 Special Series: "THAT DAMN CAR!" 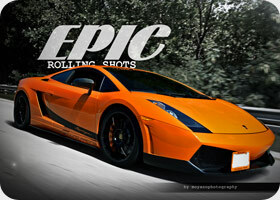 Special Series: "EPIC ROLLING SHOTS"